Wowing audiences with their duelling yodel challenge. No other yodel like it! World champion yodelers, Rusty Hudelson & Tania Hudelson Moody. 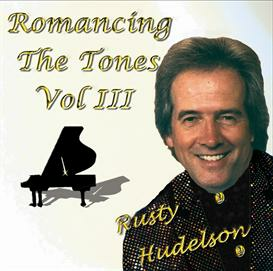 Original song by Rusty Hudelson.